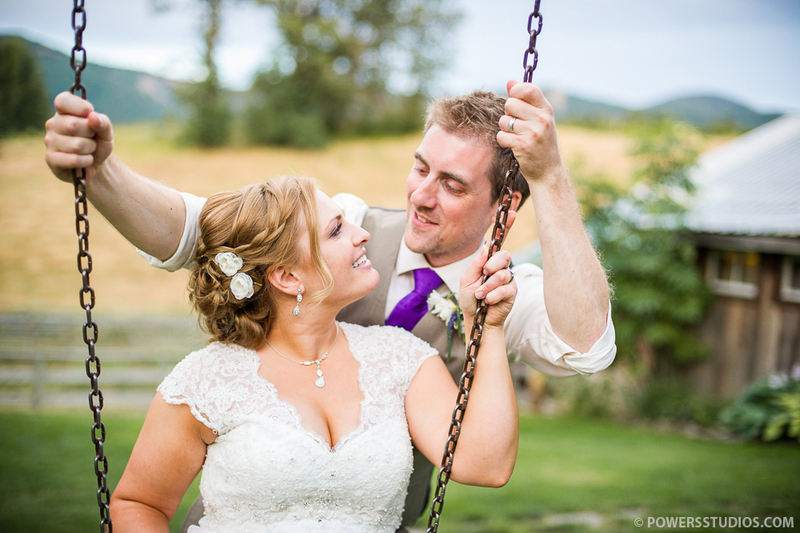 Meike and Chris had a wonderful wedding day at Mt. Hood Bed and Breakfast, filled with love, laughter and the company of family and friends. Meike’s family flew out from Germany for the wedding, and it was really special seeing cultures come together. As a couple Meike and Chris have worked and traveled extensively internationally, a theme that they incorporated into the day. As usual, Mt. Hood Bed and Breakfast did not disappoint as a venue, providing a breathtaking view of the mountain that turned color and glowed at dusk. Beautiful photos of a beautiful couple. What a wonderful day it was!